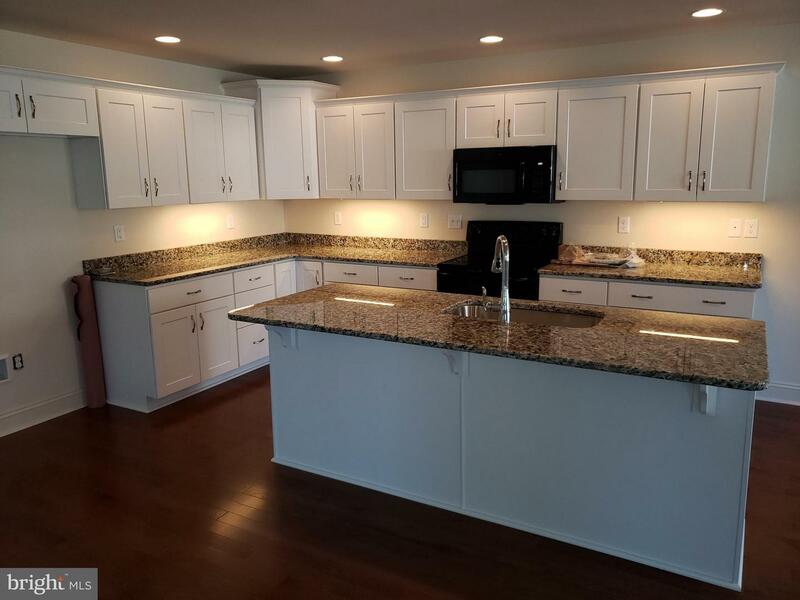 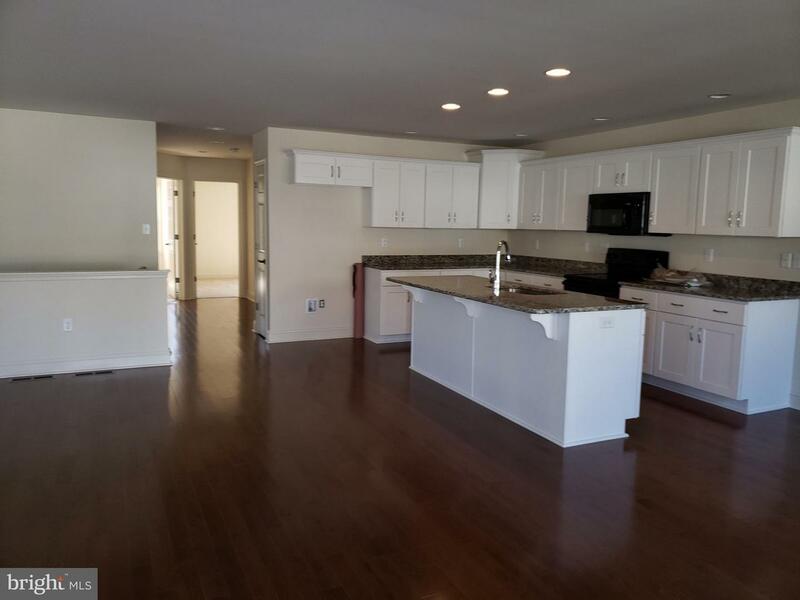 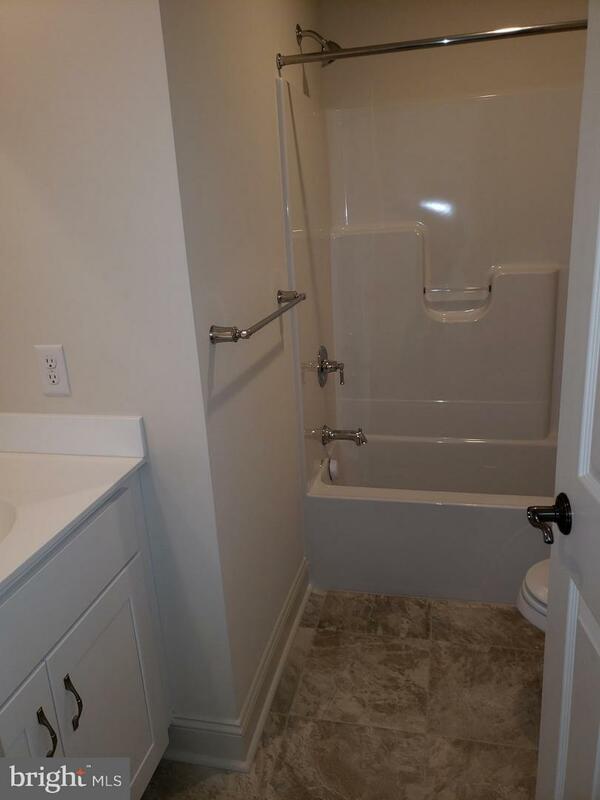 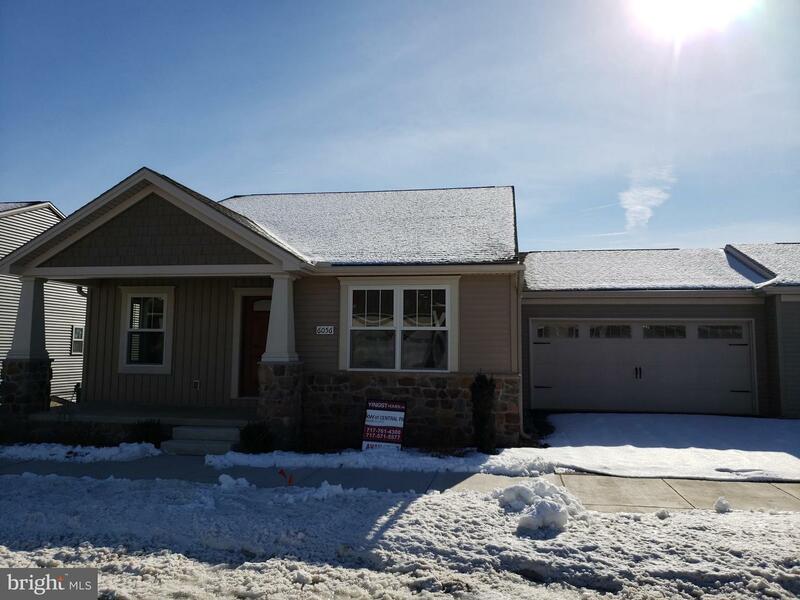 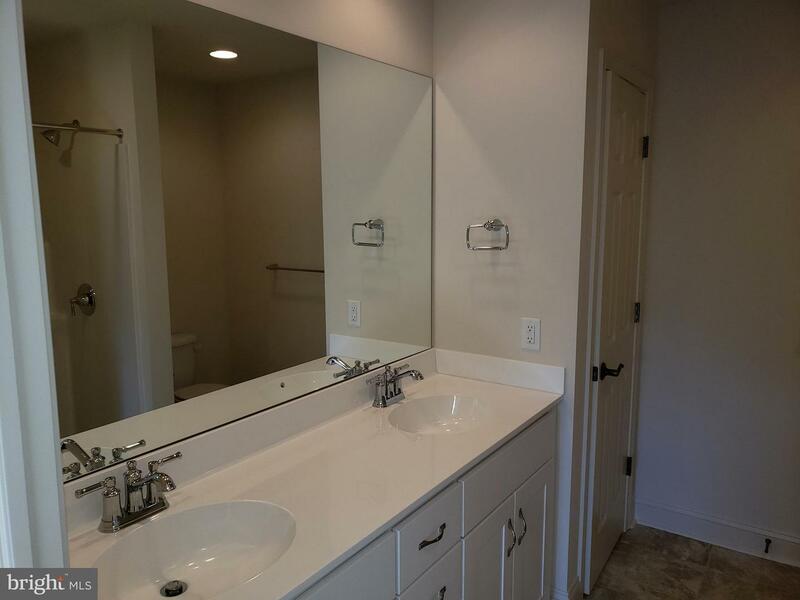 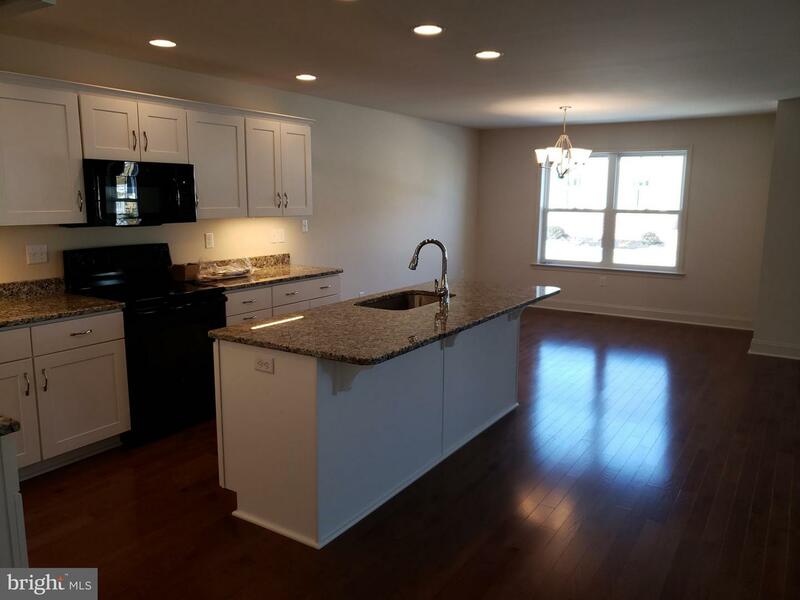 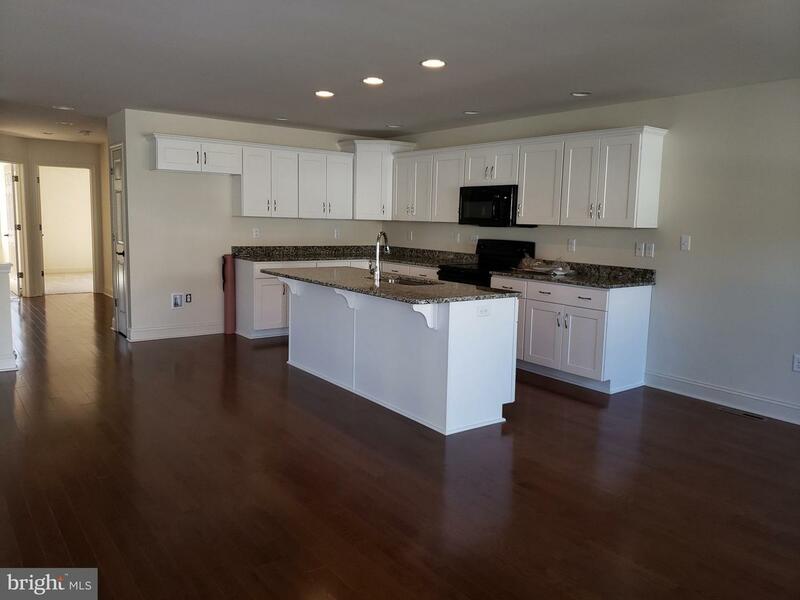 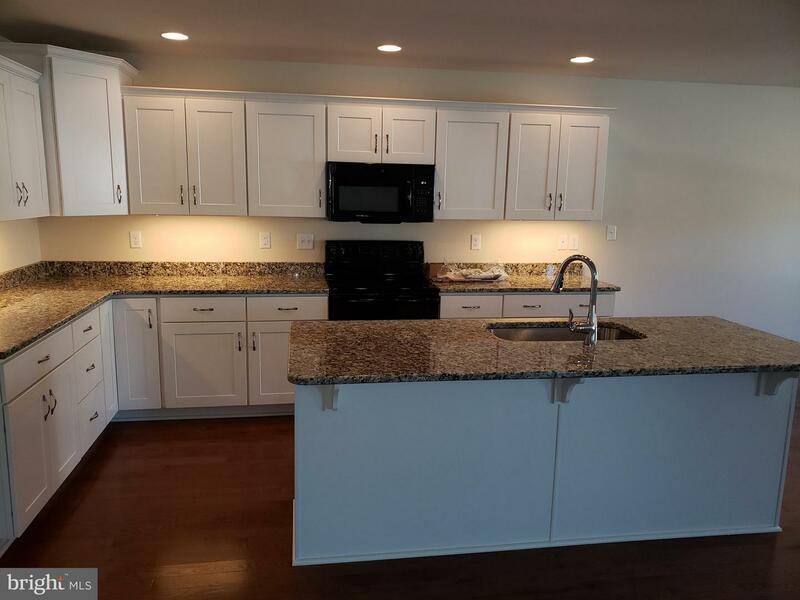 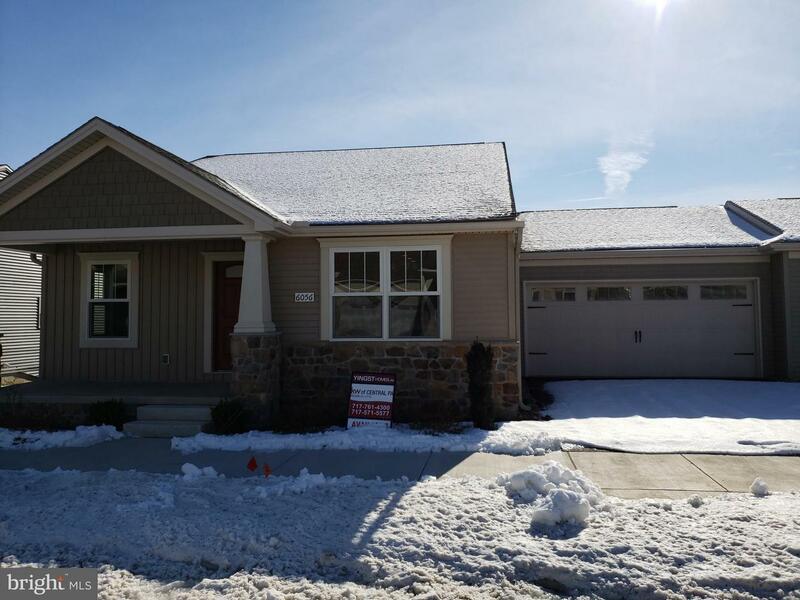 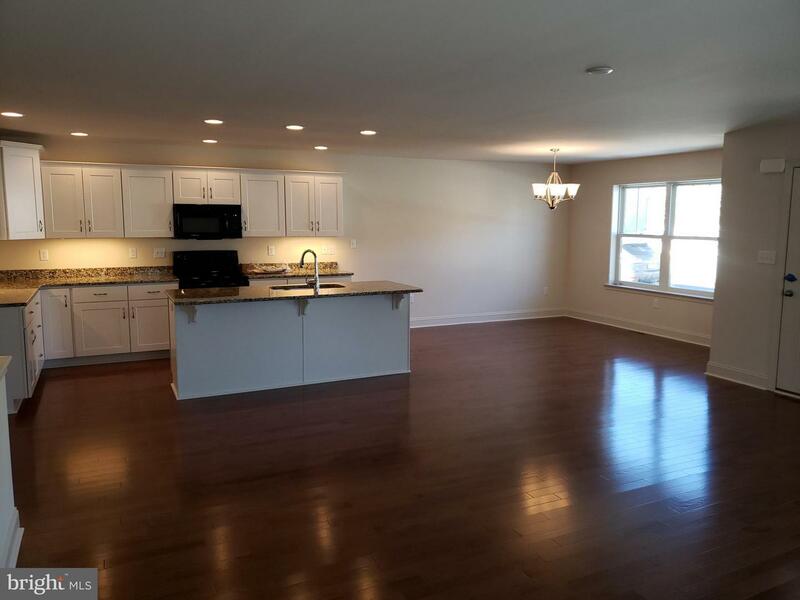 This home has Granite Kitchen Counter Tops and luxury vinyl tile in kitchen, Great Room, dining and Hall, soft close shaker style cabinets!Walkout basemenThis "Sentry" ranch duplex at Union Station has a lot to offer! 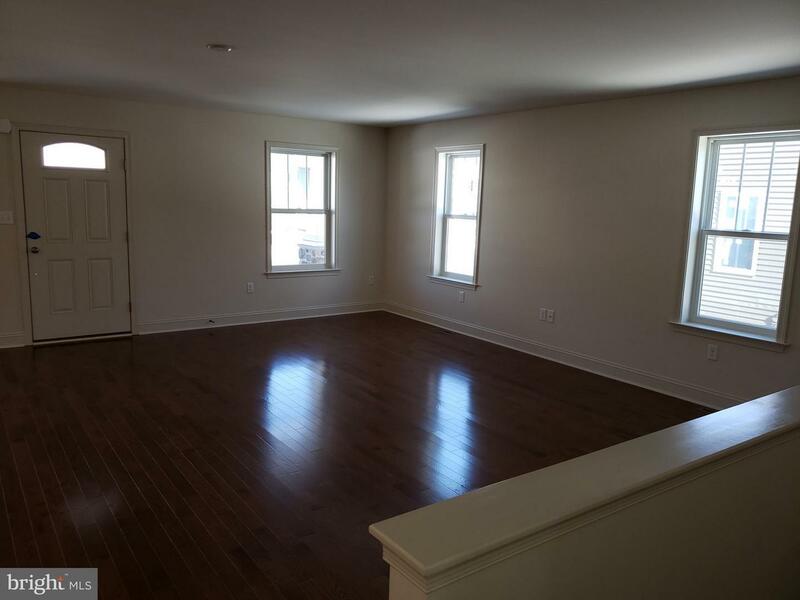 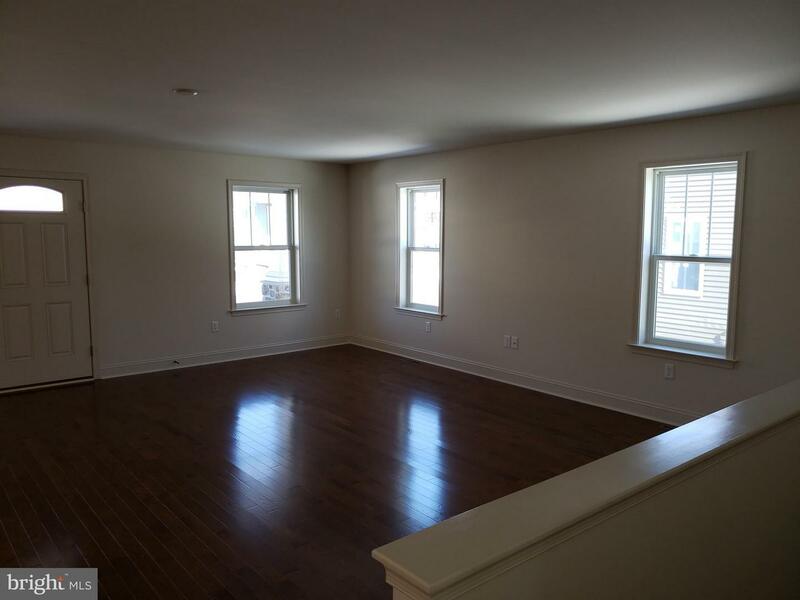 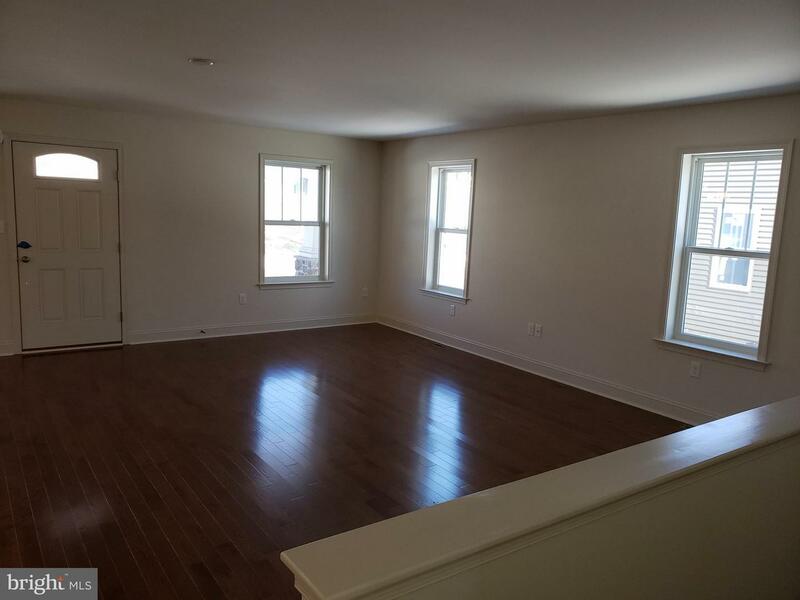 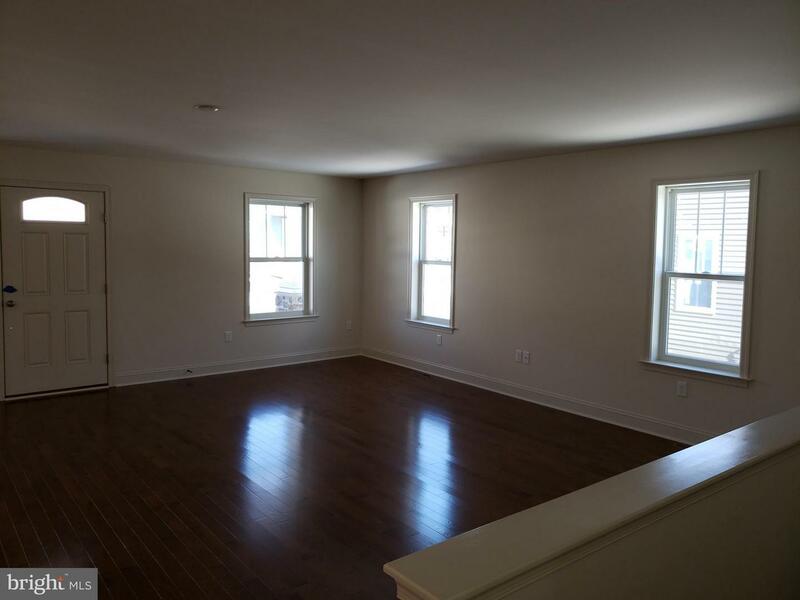 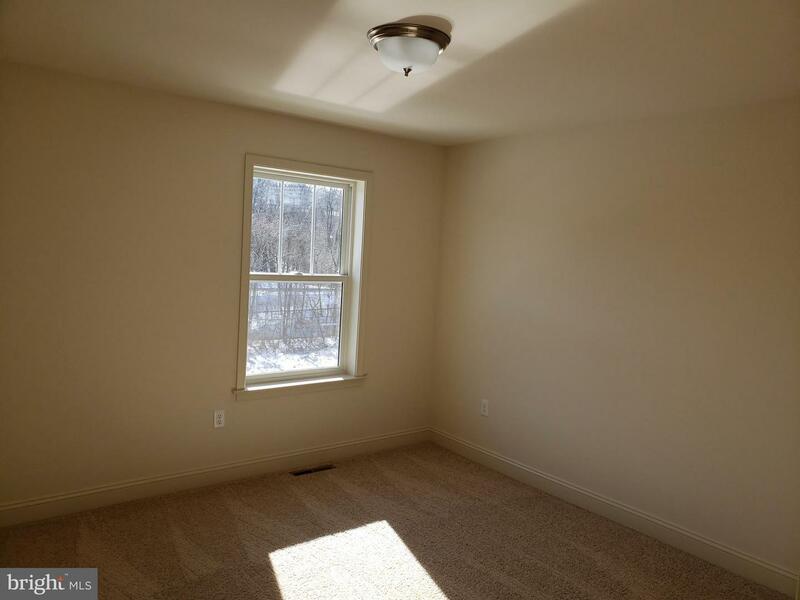 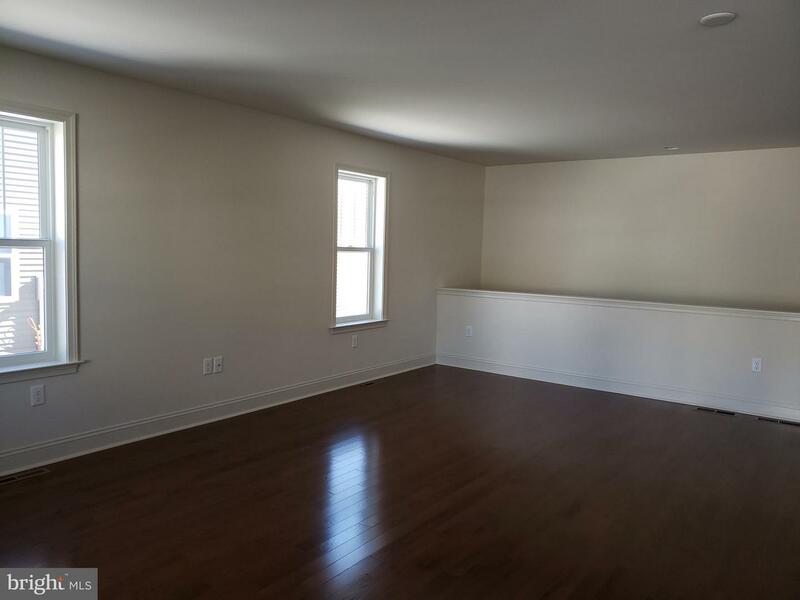 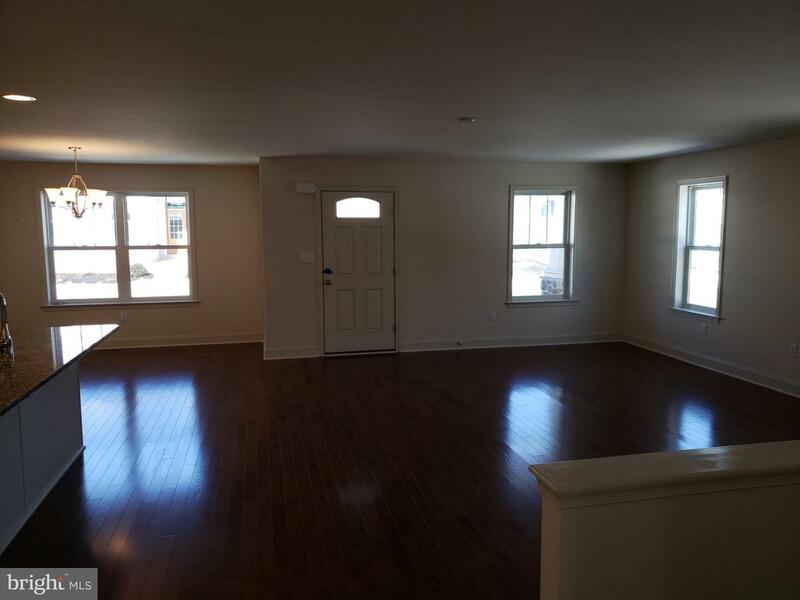 This home features a HUGE great room that allows for entertaining without separation! 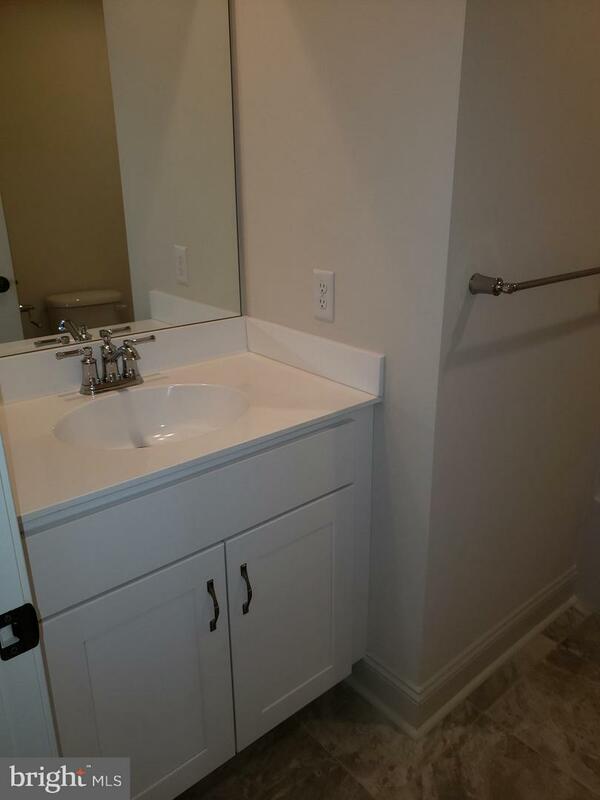 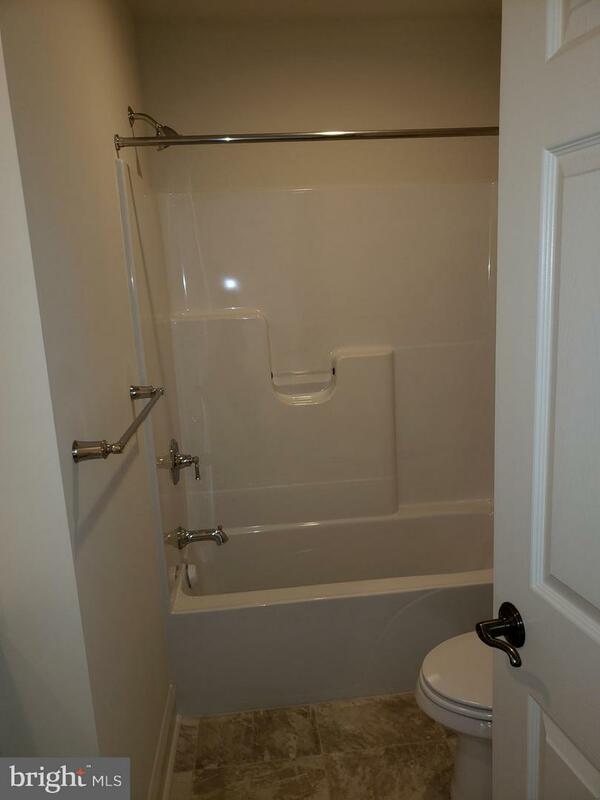 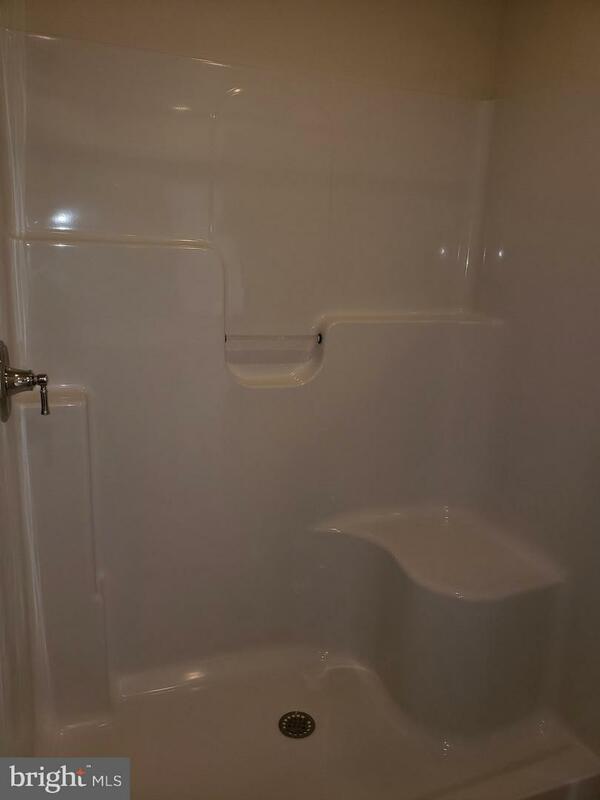 Kitchen has breakfast bar and Owners Suite has large walk in closet and 5 foot easy access shower with seat! 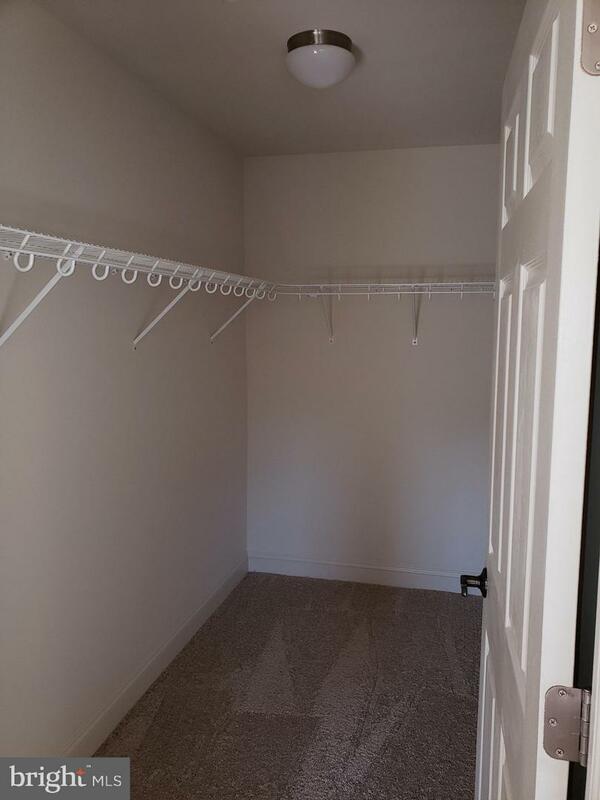 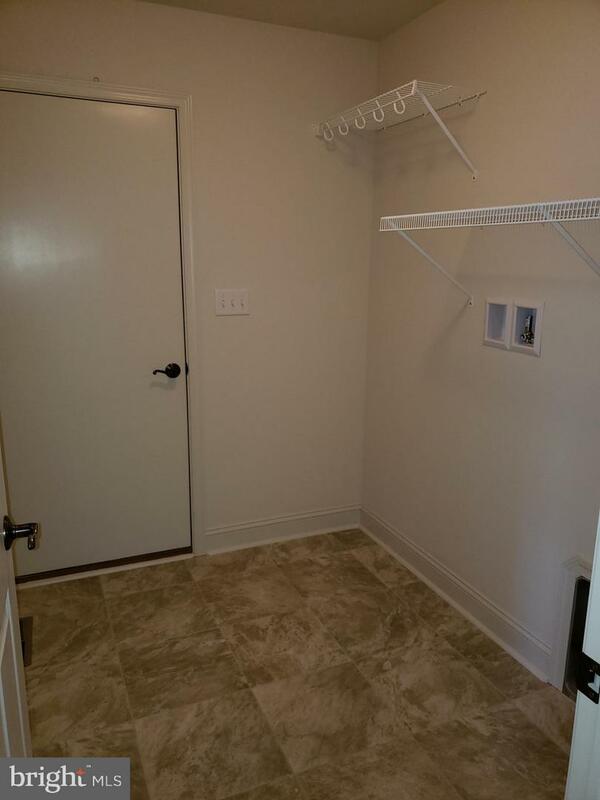 Laundry room off 2 car garage for easy unloading and front porch for shaded outdoor enjoyment. 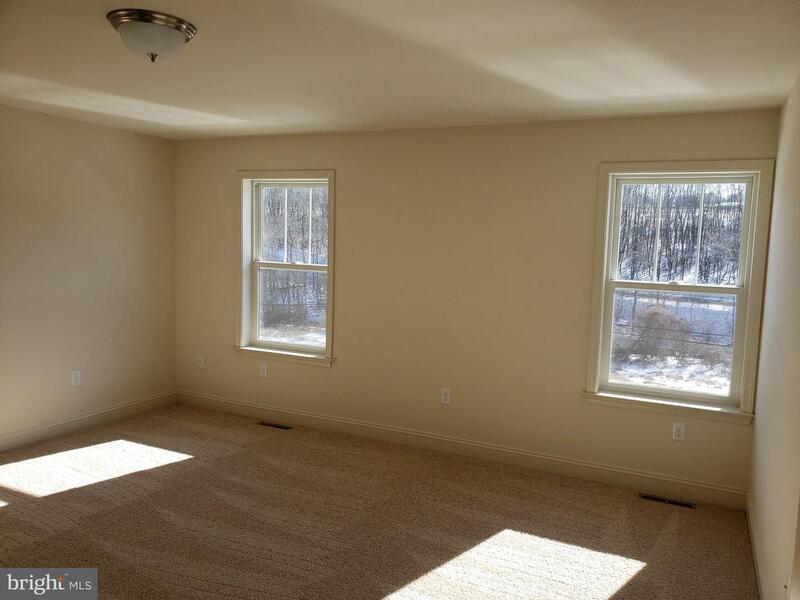 Gas heat for warmth in winter and basement for storage. 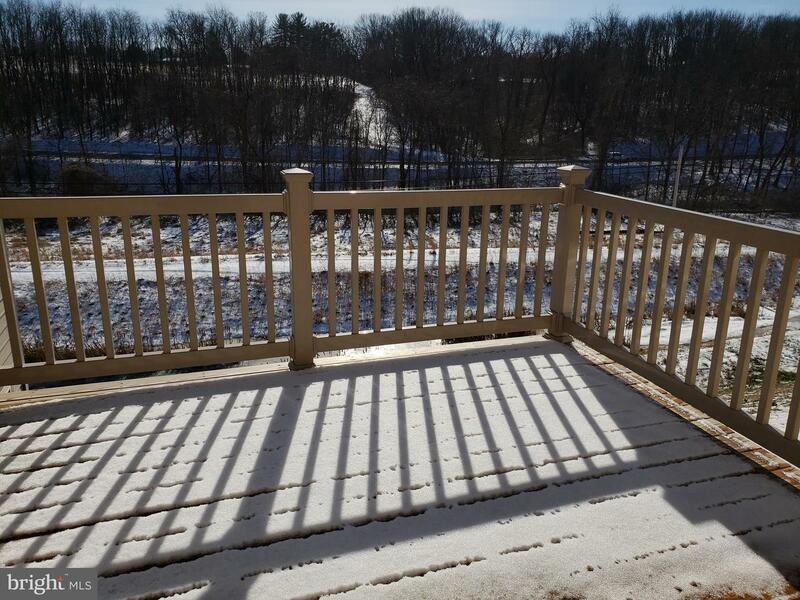 Association covers grounds maintenance,snow removal over 3 inches!